PUNE: Energy efficiency solutions provider Danfoss Industries today said it has partnered the United Nations to introduce District Energy System in India in association with state-run EESL. 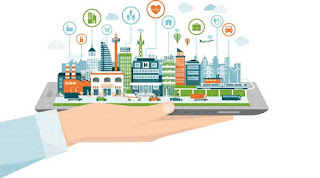 "As part of the United Nations Sustainable Energy for All initiative, six cities including Thane, Pune, Bhubaneswar, Rajkot, Coimbatore and Bhopal have been chosen to explore District Energy Systems," Danfoss Industries said in a statement. 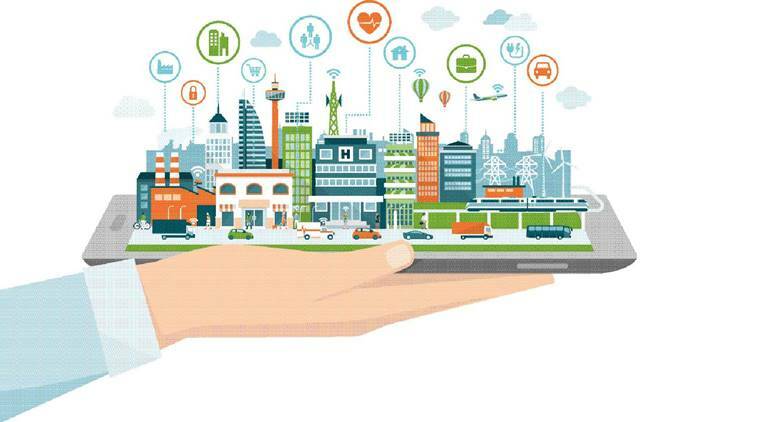 It said Thane, also part of the Centre's Smart Cities Mission, will be the first city to be assessed for its potential for implementation of the system. With the global push to drive energy efficiency, cities are being encouraged to move towards the usage of district energy systems for heating and cooling purposes. Danfoss Global recently announced its partnership with the UN Sustainable Energy for All Initiative to help provide green and affordable cooling solutions for all. Danfoss India, the wholly-owned subsidiary of Danfoss Global, will be a technology partner in the initiative where the companys innovations will help deliver improved and low-cost heating or cooling solutions. These district energy systems are setting new norms for modern and smarter cities to integrate multiple sectors and incorporate large-scale renewables and unused heat. Proper utilisation of these systems can lower electricity demand for cooling by up to 50 per cent, shift the peak demand for electricity especially during summers and lower the heating and cooling cost for industries and individuals.